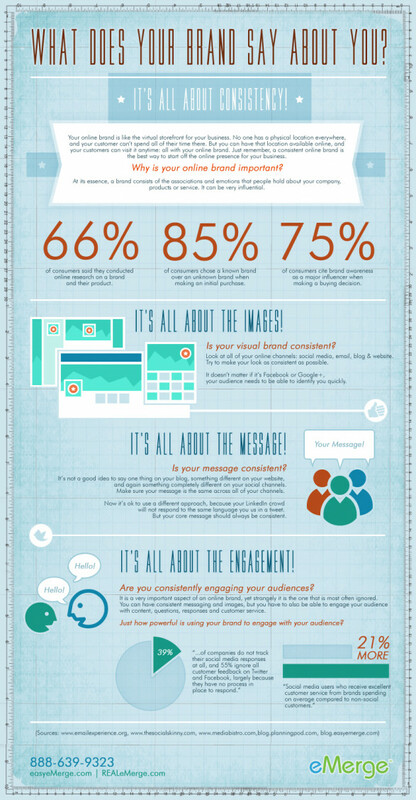 What Does Your Online Brand Say About You? infographic by easyeMerge. Improved brand loyalty comes from content, not advertising Brand loyalty is at an all-time low. New research points to a way in which you can boost customer loyalty to very high levels.